On a rainy fall morning, transportation directors, lawmakers, and the media gathered at the Center for Advanced Product Evaluation (CAPE)… Continue reading. 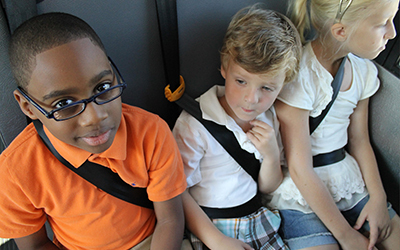 The time has come for lap-shoulder belts on school buses, but where do school districts start? Field trips, school activities, and sporting events take school buses from quiet neighborhood streets to busy highways and interstates with speeds of 55 mph or more. With more risks should come more protection. That’s why your district’s travel buses are the best place to begin with lap-shoulder belts. Compartmentalization keeps kids safe enough. Seat belts reduce bus capacity. Seat belts can be used as a weapon. Seat belts cost too much. 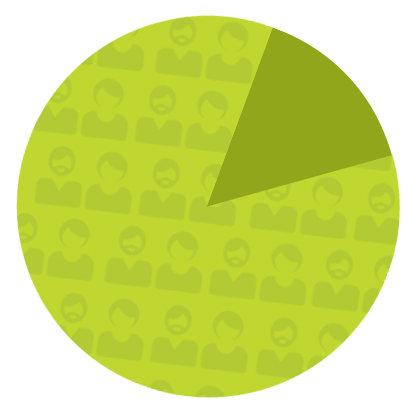 Compartmentalization means keeping kids within the protective bubble of their seat in the event of an accident. It works only when students are always facing forward, seated, and aren’t in the aisle while the bus is moving.  Does this sound feasible on a bus without seat belts? SafeGuard seat belts ensure that your child remains seated properly—which is the best way compartmentalization can keep your child safe. 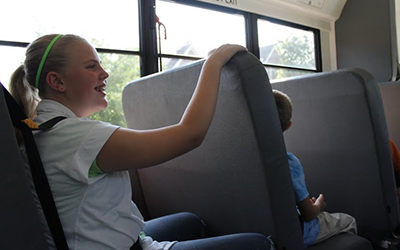 The SafeGuard FlexSeat offers lap-shoulder belt protection that safely transports three elementary-age children or two high school students. That’s the same as a standard unbelted school bus seat. Unlike lap belts, which can sit loosely on the seat, SafeGuard’s lap-shoulder belts retract into the seat. This makes them nearly impossible to use as a weapon. 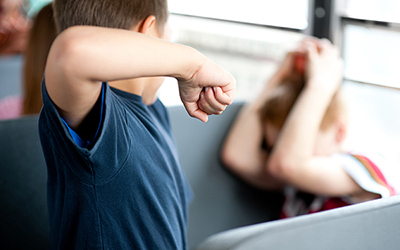 Over 700,000 students are protected every day in SafeGuard seats—and there have been zero reports of students using our lap-shoulder belts as weapons. A child in a seat belt has a reduced chance of injury and can evacuate at the click of a button. Unbelted children are more likely to be injured or unconsciousness, making them slower to evacuate without additional help. 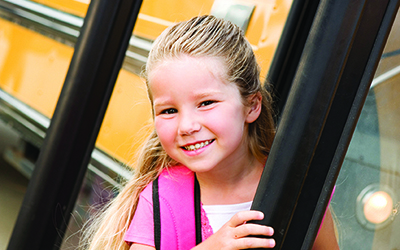 With the life of a school bus usually between 12 and 16 years, seat belts wind up being just pennies a day per child. And while you can’t put a price on the safety and well-being of your child, SafeGuard provides a low-cost solution. 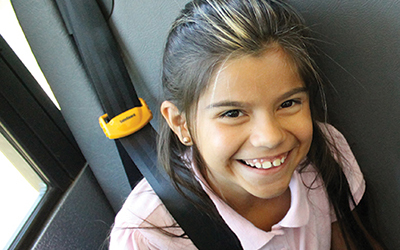 According to the American School Bus Council, more than 80% percent of parents said they want lap-shoulder belts on school buses, and NHTSA Administrator Mark Rosekind said seat belts absolutely make school buses safer. With demand for lap-shoulder belts at an all time high, it is time to act.